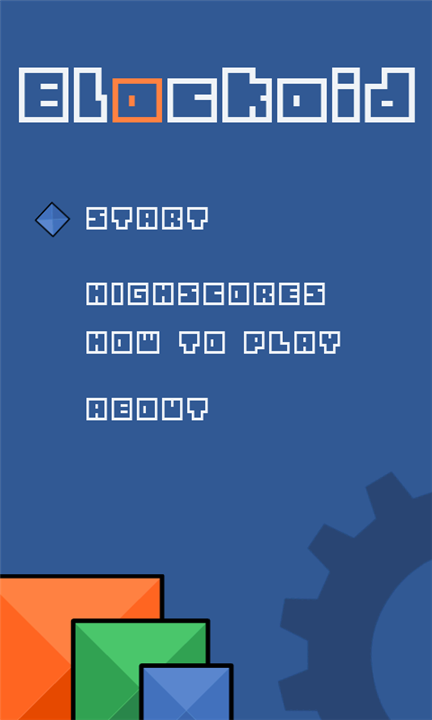 Blockoid is a simple and challenging puzzle game for WP 7 with retro feeling. All you need to do is collect the blocks in the factory which are ready for shipment.The game is an amazing time killer. Hurry up and download the game for free, before the price rise.